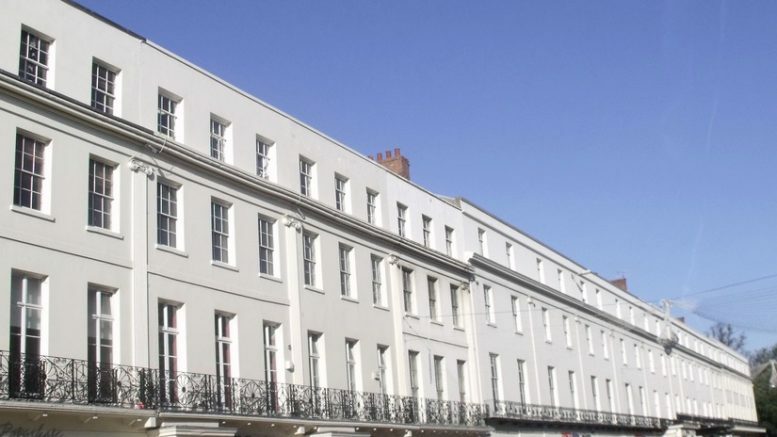 For a visit to the wonderful town of Leamington Spa, the Thomas James Hotel is the perfect choice. From this accommodation, guests can enjoy what the city has to offer. The facilities offered by the Thomas James Hotel include en suite rooms, flat-screen televisions and free Wi-Fi in public areas. There is also a lively bar with 6 plasma-TV screens with Sky Sports to enjoy the sports events. Total rooms available to book: 17. Some rooms feature four-poster beds. WiFi is available in the hotel rooms and is free of charge. Parking is available behind the hotel though please bear in mind it costs £4 a night. What’s nearby: Stratford-upon-Avon (approx. 10 miles away) is a wonderful historic market town in the County of Warwickshire famous as being the birthplace of William Shakespeare. Rugby (approx. 13 miles away) is the birthplace of the sport with the same name. Be the first to comment on "Thomas James Hotel Leamington Spa"